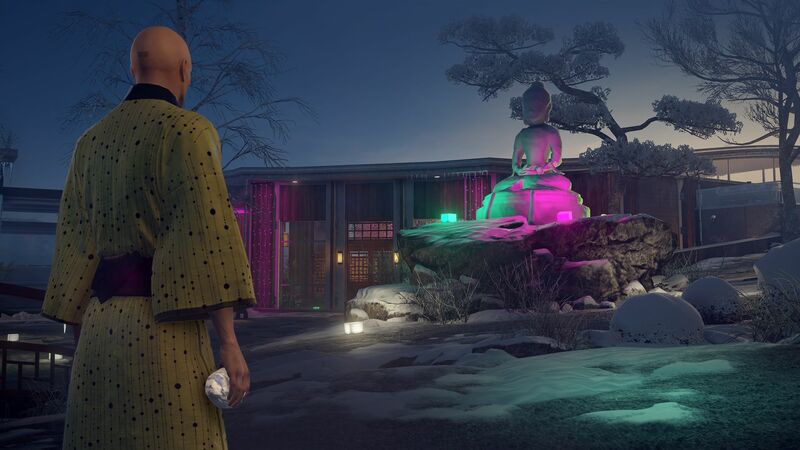 Hitman 2 invites the fans to celebrate the winter season with presenting the Free Snow Festival which already available to download now for PC, PS4 and Xbox One users. 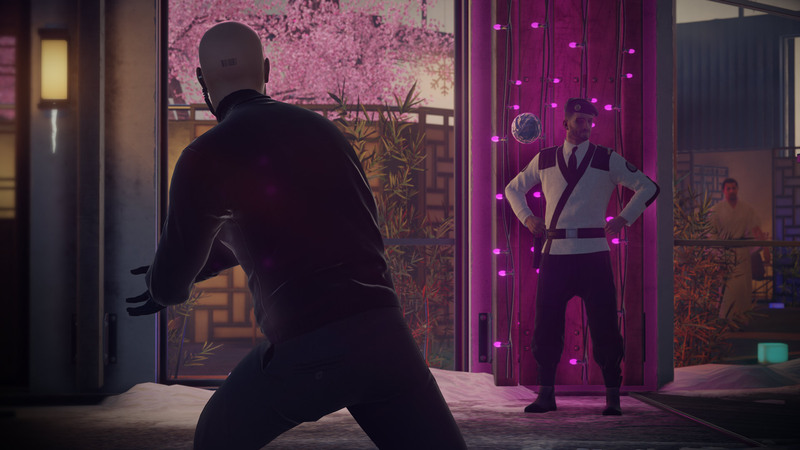 The Snow Festival has started from January 22 and will roll out until February 12 for all the Hitman players. In this limited time, you will have to complete a mission to unlock the Snow Festival Suit and also complete all 7 challenges to unlock the lethal Icepick. 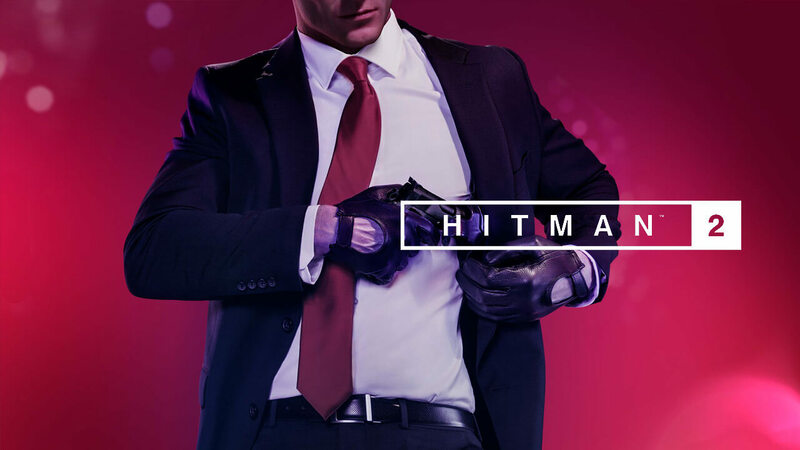 Not only that, if you like what you’ve played in this Snow Festival and want more, all of your unlocks and progress will carry over to the full Hitman 2 game when you buy it. You will also be able to play the Hokkaido level from the first Hitman during this trial period as well and gain access to the previous level’s missions by purchasing the legacy pack. If we’re speaking of Hitman 2, undoubtedly, this game can really give you the freedom touch which you might won’t find it in other modern video games. The game presents totally everything you would expect from a stealth game. Have a nice hunting, agents! Hitman 2 is currently available for PC, PS4, and Xbox One.